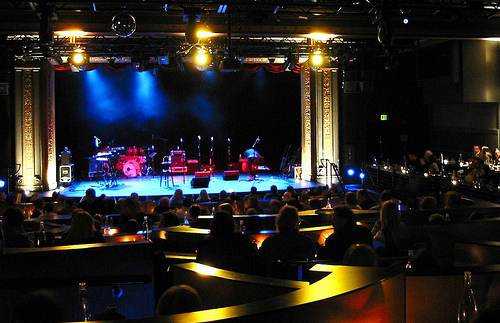 The Triple Door show is coming up in about two weeks. Tickets are selling fast, so make sure to get yours soon. This venue is second to none. Get tickets at: http://thetripledoor.net.